At Ledingham McAllister we are truly committed to the well-being of the neighbourhoods in which we are privileged to build. And while we are well known for the brand new communities we build for purchase, our commitment to providing other sorts of housing is not typically common knowledge! We are very proud of our long-standing relationship with BC Housing, with whom we partner and strive to provide affordable rental housing within the same neighourhoods as our market housing. 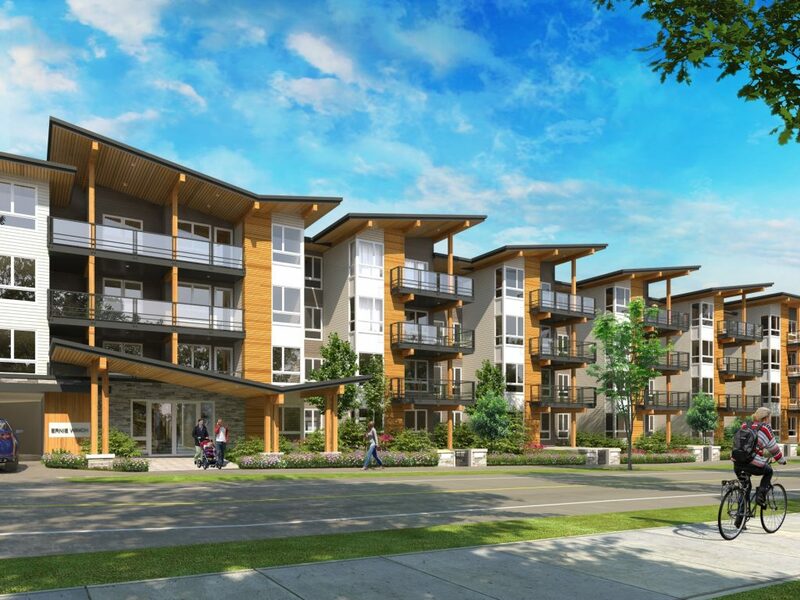 For example, just this year alone, we are near construction completion of 91 family rental homes in South Burnaby, with another 90 homes for senior housing slated to begin in 2019. 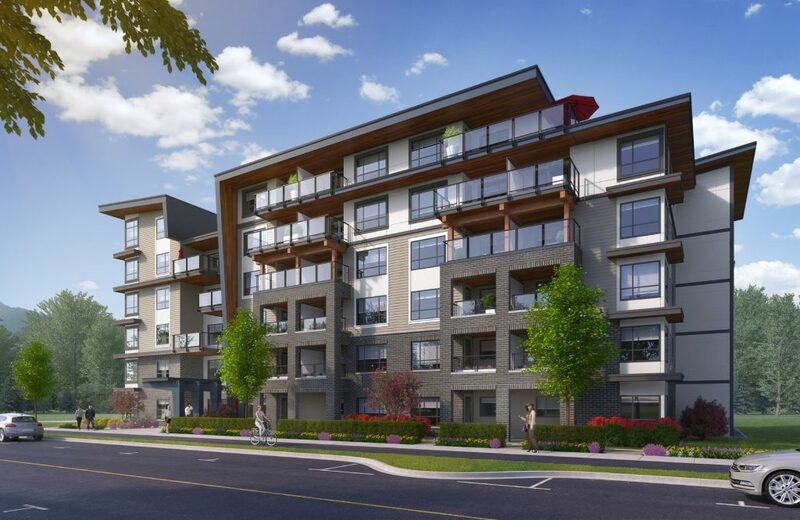 We are also well on our way to providing a total of nearly 400 brand new rental apartments in West Coquitlam. Although it rarely garners the same sort of public attention as market housing, the development of affordable rental housing is a very important aspect of our 113-year long history of building in British Columbia. Our past was built on it. Our future depends on it.